Kenny G. and Cindy C. checking out some killer apps. 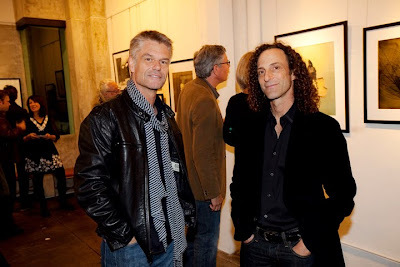 Harry Hamlin and Kenny G. chilling. Harry Hamlin and Lisa Rinna. Julia Dean and her friends. 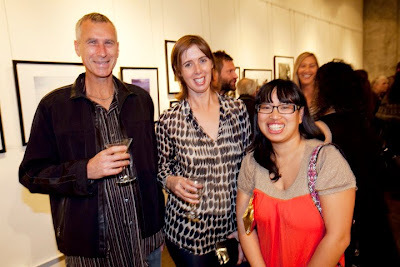 Willie Konya, Amanda Keller-Konya, and Jennifer Chen. 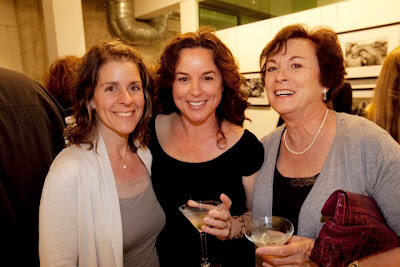 Cheryl H., Andrea and Angela Passarella. 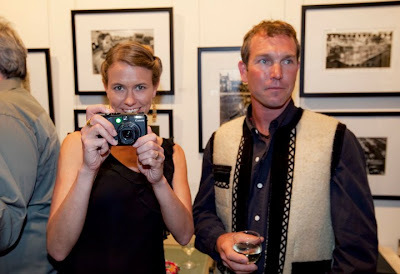 Michael Robinson and his wife Kristen Cramer. Autumn Withers of the Julia Dean Workshops. 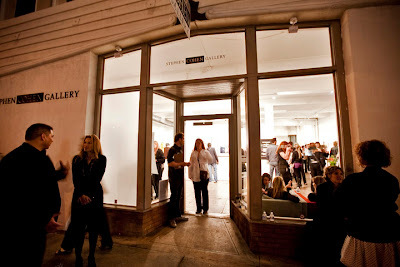 Exterior view of the Stephen Cohen Gallery. 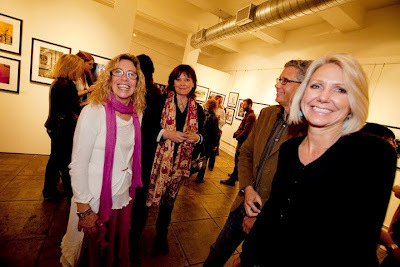 Project 5, an organization that supports photojournalist projects, held their first of five silent auctions at the Stephen Cohen Gallery. 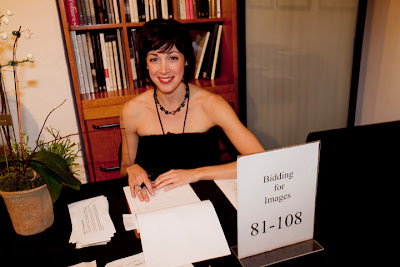 The gallery show and auction featured 100 images by some of America's finest photographers including Marissa Roth, Mary Ellen mark, Douglas Kirkland, and Sam Abell. 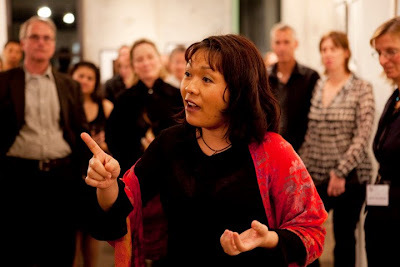 The event was directed and hosted by Julia Dean of Julia Dean Workshops.